Manhattan Pawn Shop specializes in buying and providing pawn loans in Manhattan. You can sell or pawn any items of value. 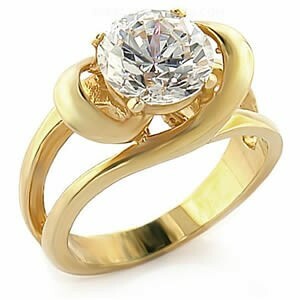 We are interested in engagement rings, gold, silver, watches, diamonds, coins, platinum and apple products. We are located in midtown Manhattan and are near all major subways on 47th Street and 6th Avenue. If you are in need of money, but don’t want to sell your diamond. We are the best pawn store that we have flexible rates and low interest loans available. From time to time we offer super low flexible introductory rates on loans. 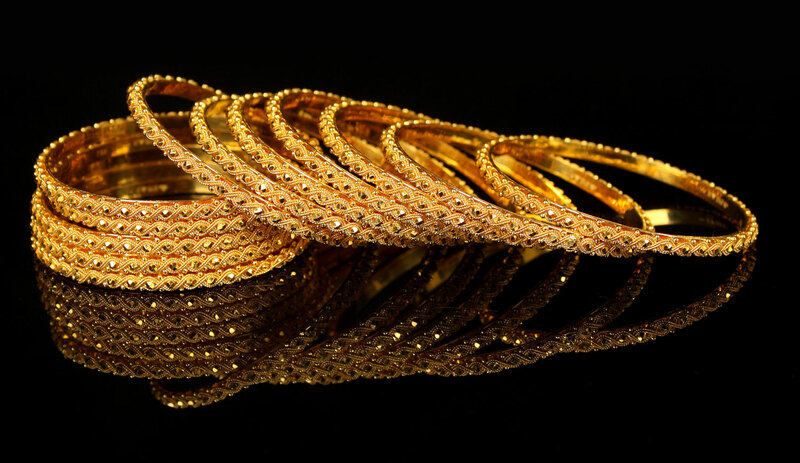 If you don’t want a loan but would like to just sell your item, we offer the best prices on all gold, silver, diamonds, watches, coins, platinum, and apple products. We are not only the best pawn shop in Manhattan, we also specialize in buying gold, diamonds and luxury watches, we can pay you the most cash for jewelry in the USA. So call or fill out the form on the right to schedule an appointment and get some cash today. 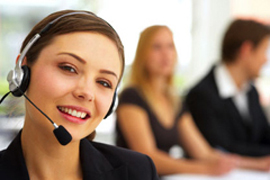 We believe in providing our clients with the best in customer satisfaction and strive to have an excellent reputation in the pawnbroker industry because we want to build great long lasting relationships and help people in times of need. 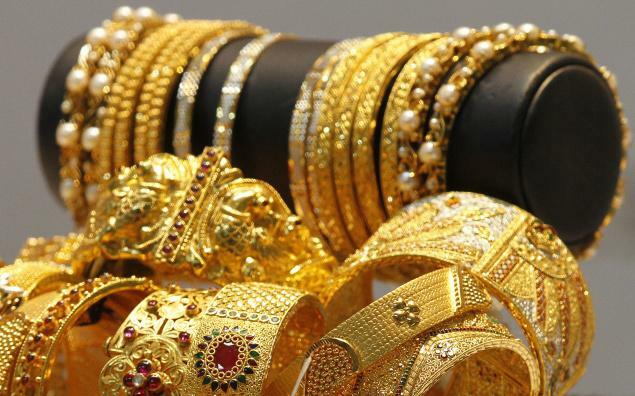 We have the highest cash loans in the pawn industry, we strive to be the best pawnbroker that pawns all gold, silver, platinum, watches, diamonds, coins, antique and estate jewelry. Just give us a call or come on down during normal business hours, we are here 6 days a week and will have you in and out in minutes, we have a great reputation and give the most flexibility, the lowest interest rates and the best terms that no other pawnbroker in Manhattan can give. 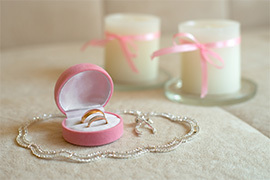 More reasons why to choose us for your lending or jewelry buying needs. Call us to make an appointment where we will take the time with you and carefully evaluate and value your items and give you a price on value that we can buy or lend on your items. 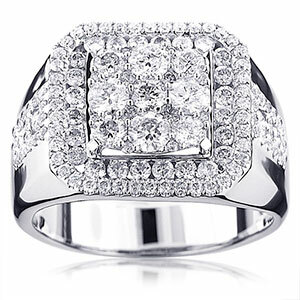 We have been in business for decades in the diamond district and are the first original buyers of luxury items on the block, let us evaluate, and give you the highest price possible for your engagement rings, watch, gold, diamonds or anything else of luxury. 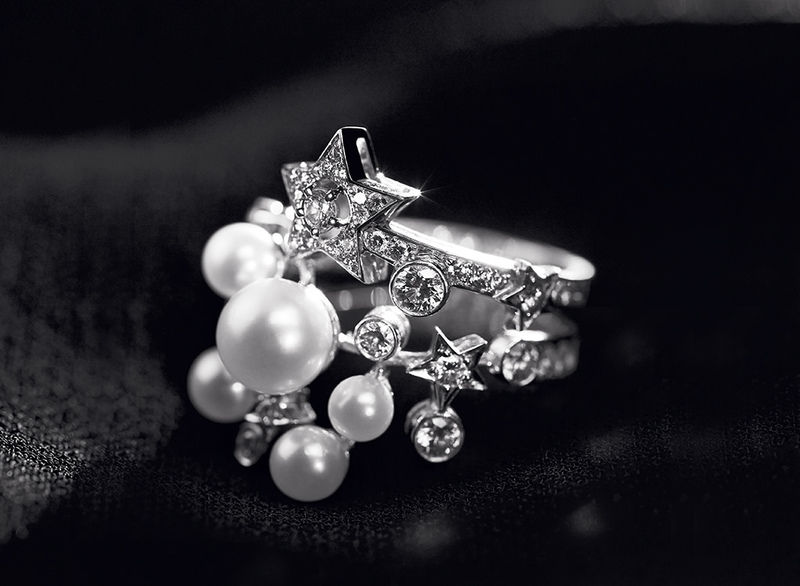 Manhattan Pawn Shop provides loans for gold, silver, platinum, fine watches, diamonds and designer and estate jewelry. 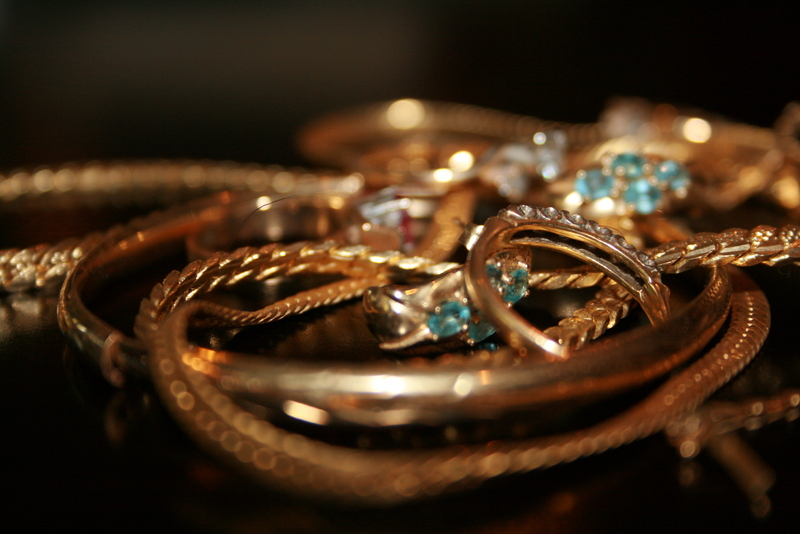 When you're in need of cash, but don't want to give up your jewelry, consider pawning it with us , Manhattan's nicest and best pawn shop.